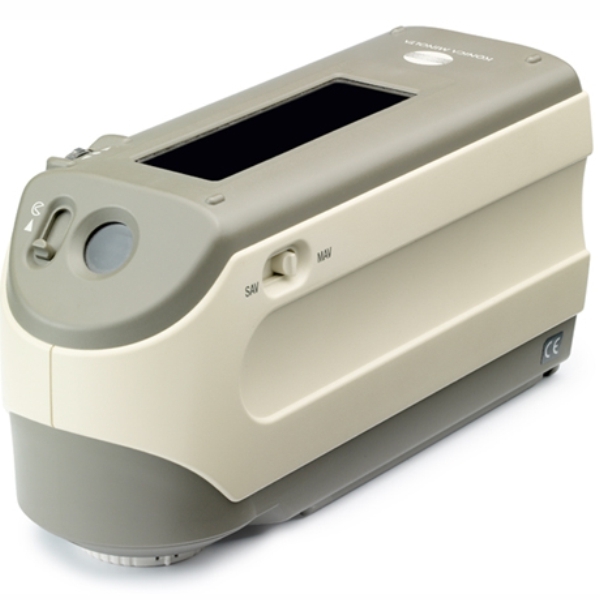 Spectrodensitometer Konica Minolta FD-7 Enables colour evaluation taking into consideration the fluorescence of paper under any illuminant, including D50 (ISO 13655 M1). 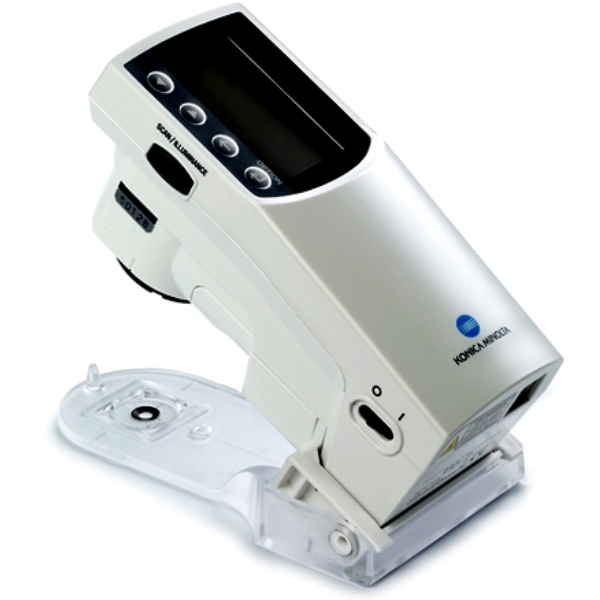 Standalone measurements, Scan measurements and Light measurements within one versatile device. Conforms to CIE No. 15, ISO 7724/1, DIN5033 Teil 7, ASTM E 1164, and JIS Z 8722 Condition A for reflectance measurements. 50 color sets: 15 colorimetric target data per color set with 3 additional tone values each. ColorSets for standard printing conditions are already included. *1 Illumination for wavelengths under 400nm is unidirectional.